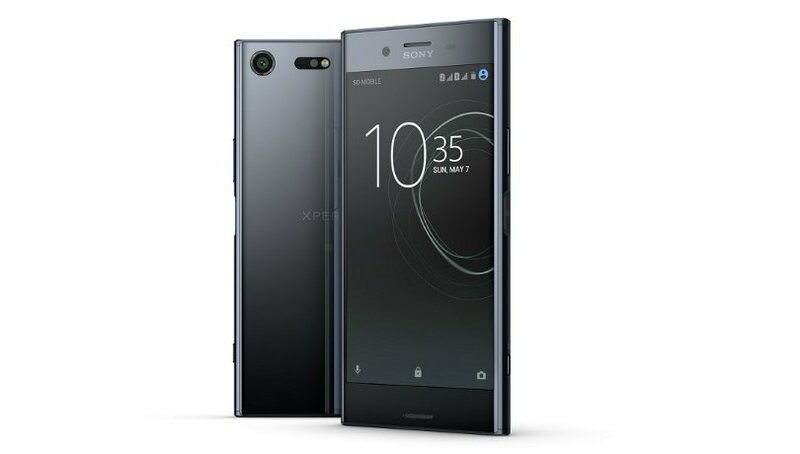 After announcing the Xperia XZ Premium at MWC 2017, Sony has now launched the smartphone in India. The smartphone features a premium loop design with a metal frame sandwiched between front and back glass. It is also the first smartphone to feature a 4K HDR display, and the first smartphone in India to be powered by Qualcomm’s flagship Snapdragon 835 chipset. Sony has also included its ‘motion eye camera’ that can capture 960fps super slow-motion videos in HD resolution. Pre-bookings for the smartphone start on June 2 and will continue till June 11. The Xperia XZ Premium will go on sale in India starting June 12. Sony is also offering pre-booking customers a free wireless Bluetooth speaker, the SRS-XB20, which is otherwise priced at Rs 8,990. That’s not all, Sony is also offering customers with a three-month Sony LIV subscription for free, and 5,200 game credits for Modern Combat 5, a game on the phone.